Imagine yourself bumping elbows with your closest friends in a comfy, cozy old-world-style bar as you eat ‘til your heart’s content, and sing German Lieder at the top of your lungs with the sound of a merry accordion in the background. 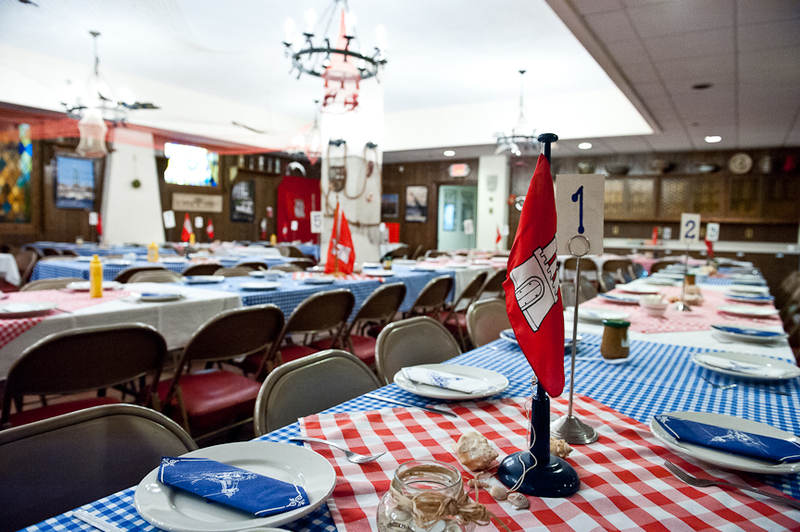 Join us on Saturday, April 6th at 7:00pm to partake in singing, laughing, eating and drinking at our annual Hamburger Abend. Willi Aust and his accordion will provide the music as we feast on wieners, potato salad, goulash soup, and desserts. The cost for these festivities is $32 for members ($37 for non-members). Paid reservations are being taken now. Call in with your reservation by credit card, or mail in a check. You can also purchase tickets through our website. However, please be aware that due to the seating capacity of the Ratskeller, we strongly advise buying your tickets early! So join us on Saturday, April 6th for “ein Abend an der Waterkant.” As always, it’s sure to be a wonderful event!